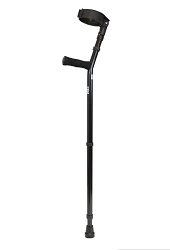 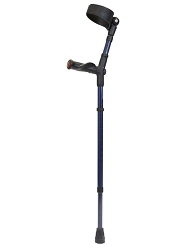 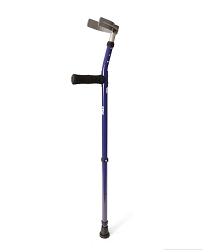 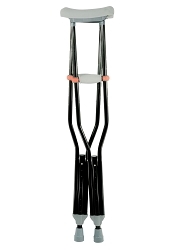 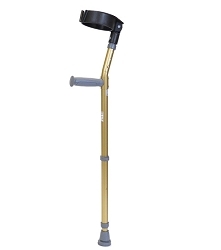 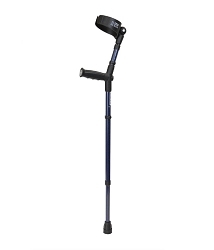 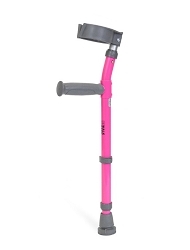 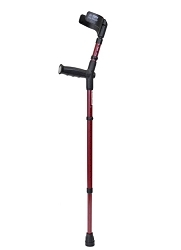 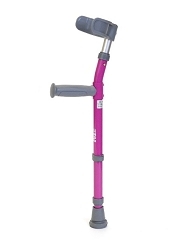 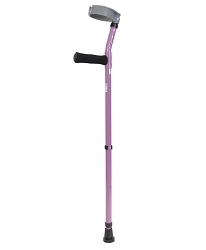 Epoxy-coated youth forearm crutches with open half cuff. 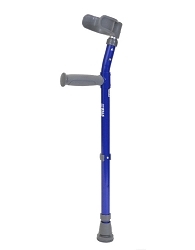 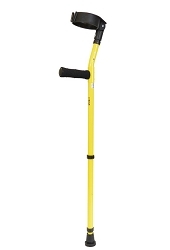 Height adjustable grip to floor and grip to cuff. 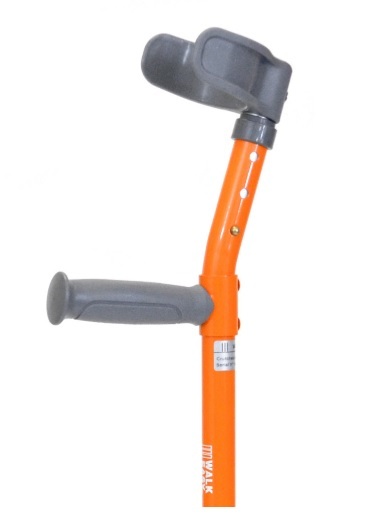 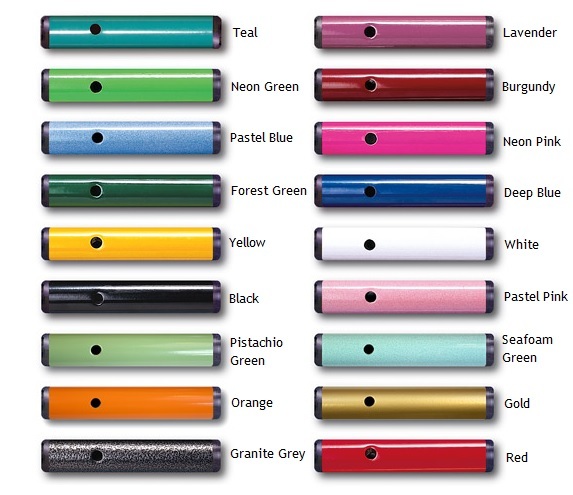 Also available with a full cuff (see model 582).